The U.S.-South Korean military alliance shares goals - and shares costs. The idea that the ROK, and Japan for that matter, "do not pay us," as was stated during the first presidential debate, is simply not true. Seoul now pays 52% of the local, non-personnel costs of basing American soldiers on South Korean soil - $845 million in 2016 - a 38.8% increase since 2005, according to Professor Jaechun Kim of Sogang University. Moreover, South Korea receives zero foreign military aid from U.S. taxpayers while its own taxpayers spent more on the purchase of U.S. military equipment - $641 million - than either Japan or Germany in 2014. Need more? An April 2015 tally from U.S. Pacific Command, revealed that Seoul is providing more than $10 billion (93%) of the nearly $11 billion needed to expand the new base, Camp Humphreys, that will house all U.S. forces in Korea by 2017. 2) South Korea is a fast-growing source of Foreign Direct Investment in the U.S.
You would never know it from the ongoing negative debate about foreign trade but the U.S. is the world's No. 1 country destination for investment by foreign companies. Among those countries sharply increasing their FDI in the U.S. in recent years, especially following the Korea-U.S. Free Trade Agreement in 2012, is South Korea. The ROK in 2015 had a record $40.1 billion invested in companies in the United States, representing an increase of 101.5% (a doubling!) since 2011. By comparison, total global foreign investment in U.S. increased 29% over same period, according to a Korea International Trade Association (KITA) study based on U.S. Bureau of Economic Analysis data. And South Korea is not only one of the top 15 sources of foreign investment in this country but also the fifth fastest growing source of FDI with a compounded annual growth rate exceeding 17 percent, according to the Korea Economic Institute of America. 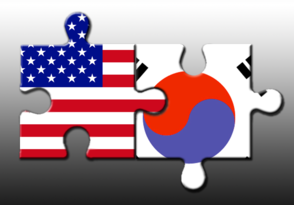 According to the Department of Commerce, U.S. subsidiaries of South Korean firms employed 45,100 Americans and contributed more than $24.9 billion to U.S. exports in 2014. Commerce estimates that the annual compensation of those U.S. employees resulted in an estimated $4.1 billion in direct benefit to the U.S. workforce. Perhaps most dramatically, according to KITA, U.S. workers employed by Korean companies were paid an annual average wage of $91,700 in 2014, far more than the $80,000 average wage for foreign companies overall. The Social Security Administration calculates that the U.S. average wage in 2014 was $44,569. The long friendship and shared values of the two countries have forged a strong bond not just among governments but also among peoples. 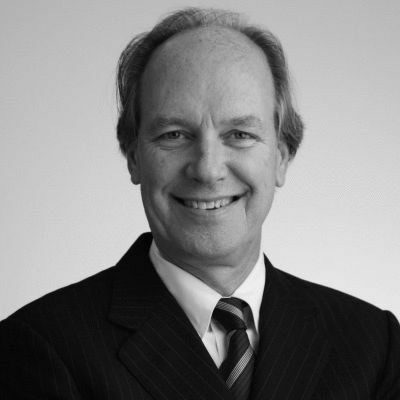 According to a 2014 BBC World Service Poll, 58% of South Koreans view the United States' influence positively (28% view negatively) and 55% of Americans views South Korea's influence positively (34% view negatively), making these among the most mutually admiring populations in the word. The Asan Institute for Policy Studies reported that 72.4% of Koreans positively valued U.S. leadership in global affairs while 52.1% said the same about China in 2015. In a head-to-head competition for global leadership, South Koreans preferred the U.S. (58.7%) over China (30.5%) as South Korea's future partner. In addition, people-to-people ties between the United States and South Korea have never been stronger. For instance, South Korea, on a per capita basis, sends the highest number of students to the United States to study of any industrialized country, according to the U.S. State Department. And South Korea is the only government among the more than 60 countries that have hosted Peace Corps volunteers to sponsor reunion programs in Korea for former volunteers. South Korea is one of the most technologically advanced countries in the world - by some measures the most. 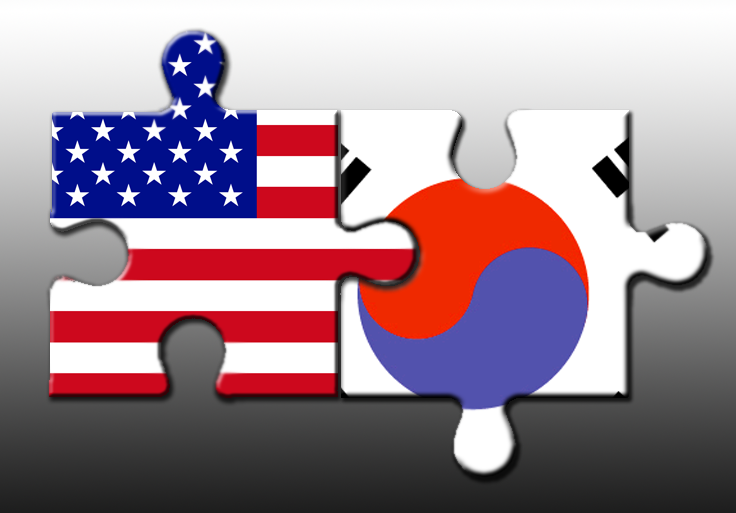 Earlier this year the U.S. and ROK announced closer bilateral cooperation to combat the growing menace of cybertheft, especially given the threats in this area coming from the ROK's neighbor to the North, which has targeted the international banking system and makes constant hacking attempts on the U.S. Department of Defense. Specifically the countries are focusing on joint development of cyber security technology, sharing of information on cyber threats and policy coordination in the field. To this end, the cyber emergency response teams (CERTs) of both countries agreed to further develop their information sharing systems so that they can better cope with fast-evolving cyber threats in advance. A year ago, during President Park Geun-hye's visit to Washington, both countries decided to establish a White House-Blue House cyber coordination channel and, importantly, deepen "military to military cyber coordination." For more information visit non-partisan The Korea Society. President of The Korea Society in New York City and formerly regional manager for sovereign risk for Moody’s Investors Service in Singapore.